Leading up to yesterday’s announcement of the new iPhone models most of the details had already been leaked which included the names and the fact the company was going to offer a cheaper alternative in its line up. 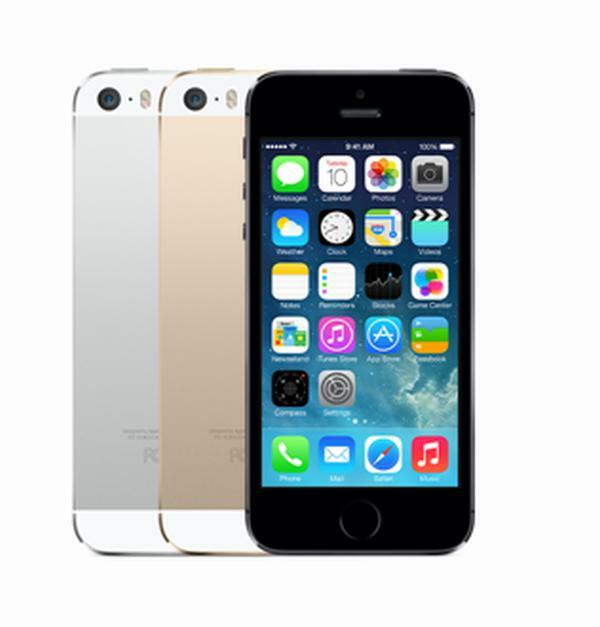 Now the dust has settled the devices have been put up on the company’s virtual online store and the iPhone 5S and iPhone 5C unlocked UK price are not so affordable. For a long time the iPhone 5C was being tipped as a cheaper alternative that would allow consumers that couldn’t normally afford an iPhone the chance to finally own one, an while some pricing has been revealed in the US for the handsets via a contract that is lower than usual, not everyone wants to be tied to a lengthy sometimes costly contract. Now in the UK the handsets are up on the Apple Store with pricing for the iPhone 5C at a starting price of Â£469 for the 16GB model going up to Â£549 for the 32GB version. This compares to the iPhone 5S that starts at Â£549 for the 16GB model, Â£629 for 32GB, and going up to a lofty Â£709 for 64GB of internal storage. You have to wonder what is the point of purchasing the 16GB iPhone 5C that is only Â£80 cheaper than the flagship iPhone 5S, but once the various carriers reveal their pricing for the two handsets we will get to see how affordable the iPhone 5C actually is. The iPhone 5C in the US costs only $99 on condition of a new two year contract being agreed to and may prove pretty tempting although this is only $100 cheaper than the entry level iPhone 5S. Do you think the iPhone 5C is value for money compared to the 5S?